Filler Shippuuden continues. Naruto returns to the village after Pain attacked it. He and Pain clash. 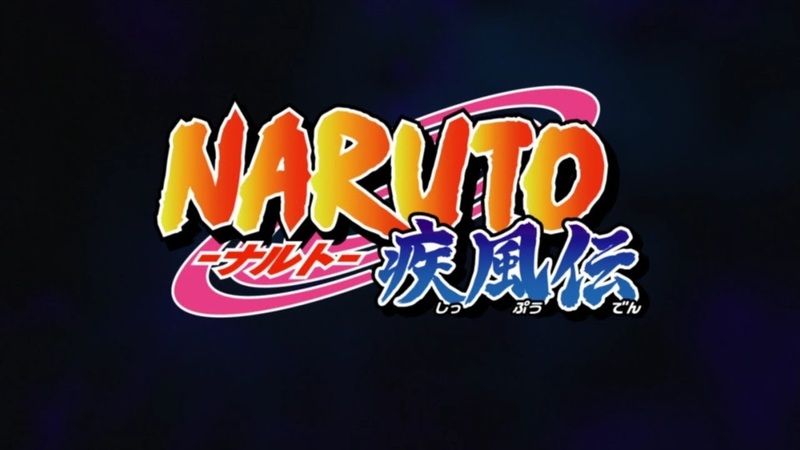 Episode 447 - "The Jiraiya Ninja Scrolls: Naruto the Hero - Another Moon"
This AlterNaruto tale is like a greatest hits medley without any of the emotional context. Ooh, look! Sage Mode. Ooh, look again! Rasen Shuriken. Ooh, look at that! Hinata arrives in time. The Rasen Shuriken was supposed to be a big deal in the original story because Naruto couldn't make it work if he held onto it without hurting himself. He had to learn Sage Mode to be able to throw it, similar to how Kakashi couldn't use Chidori until he got the Sharingan. Ah, whatever. This is supposed to be an unedited manuscript, and boy, does it show. How convenient that Sakura and Hinata were both away on different missions when the village was struck. How long did it take Naruto and the others to get back from Orochimaru's location. Weren't they only gone overnight? I did like seeing Kushina in battle mode, even if she's just being used as a big chakra ball for that cage technique. Pain said he had "proof" that Konoha blew up that village three years ago. That's if you count Sasori's word that he found Minato's kunai in the village to send a bomb over there. Stupid Nagato. Next time, the greatest hits medley shows Kushina fist bumping Naruto to befriend the two halves of the 9-Tailed Beast. Good times, good times.